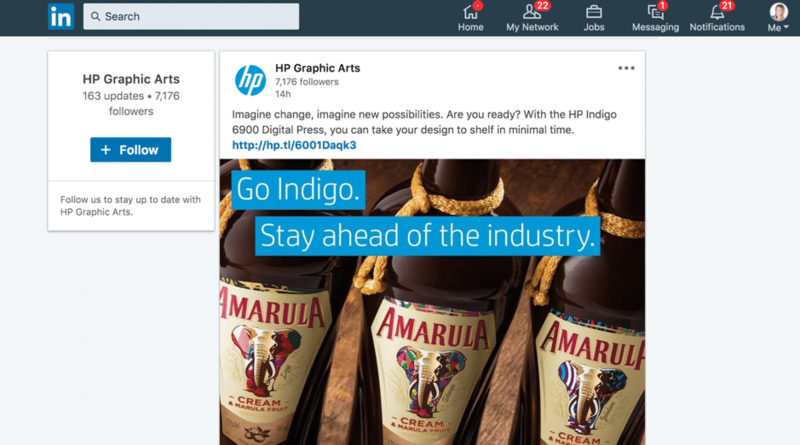 Are you using LinkedIn marketing to promote your business? 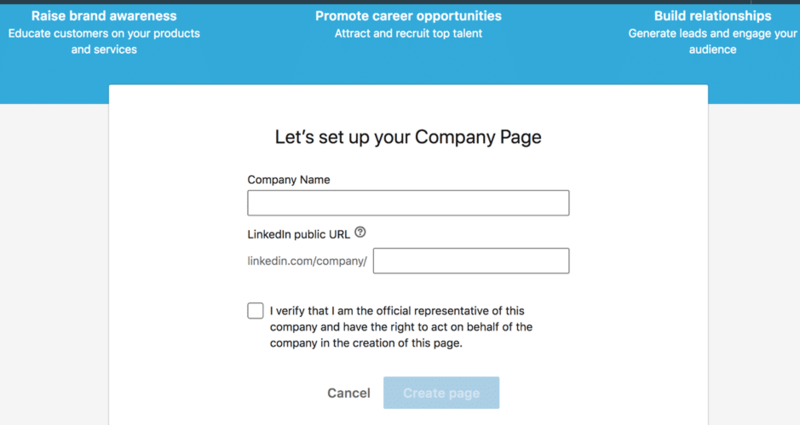 As a B2B business, there’s no more attractive option than LinkedIn – not only is your audience there, but you’re actually encouraged to talk about your business and promote it on your LinkedIn Company Page. So if you haven’t set one up already…what are you waiting for? 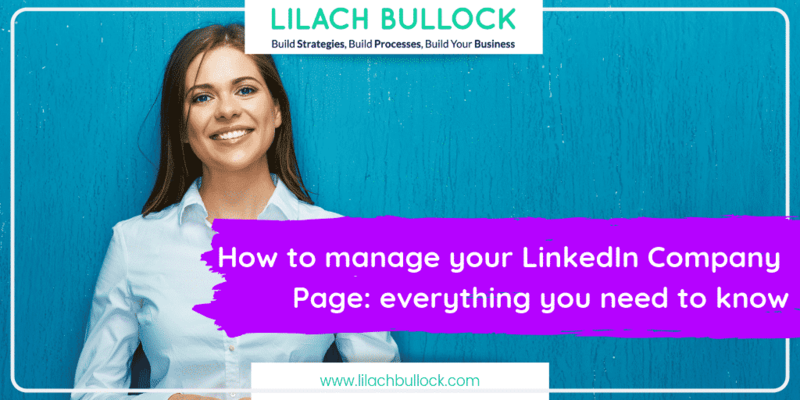 In this blog post, I’m going to show you how to manage your LinkedIn Company Page with useful tips and tools to help grow your LinkedIn presence. Just like with any social media account, completing your profile is essential. 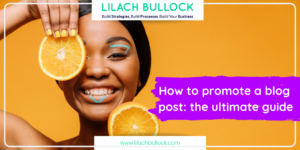 You need to make the most of the space available to promote your business and build an attractive profile for your target audience. The first one is pretty straightforward – just add your businesses’ logo to your profile pic. 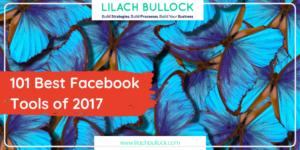 As for the cover photo, there are no specific rules (apart from being “safe for work” – of course); just try to create a cover image that fits the overall feel of your Page and that showcase who you are as a business. 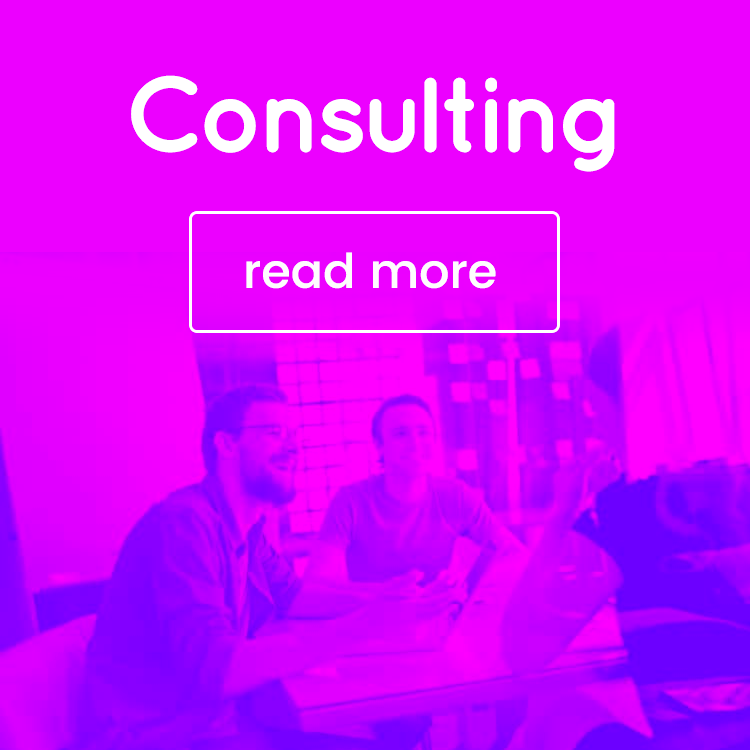 They’re promoting one of their websites and they’re showing people happily at work – which definitely makes sense for a staffing and recruiting company. And if you want to draw more inspiration from top brands, check out the list of top 10 LinkedIn Company Pages of the year, put together by LinkedIn. They’re very easy to create and customize and plus, it’s free. This is where things really start to get interesting. Your About Us is very important not just because it needs to be compelling and convincing to your target audience, but also because it can be discovered by search engines (LinkedIn’s and Google). As I mentioned earlier, people can find your LinkedIn Company Page based on your About Us. Make a list of the keywords that best describe your business and what you do/sell and make sure to include as many keywords as possible (without making it unreadable, of course! ), particularly in the first 156 characters of the About Us section. That’s because Google can preview up to 156 characters so if you’re using the right keyword, you could reach more people via Google as well. Plus, on LinkedIn too, people often search for companies based on keywords. Once you’ve completed all of this information and added your images, you’re good to publish your Company Page and take it live. 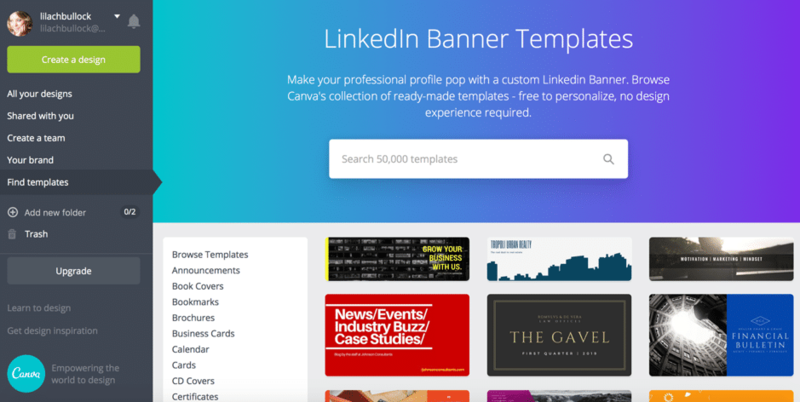 The next step is to plan your LinkedIn strategy – because if you want to make the most of your Company Page, reach more people, drive more traffic, and attract more leads, then you need to be an active user and post new and relevant content, on a consistent basis. As I mentioned earlier, you should strive to post new content on a daily basis, even a couple of times a day if possible. 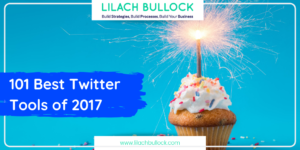 Not only will this help you get more followers and engagement, as well as traffic, but it will also help improve your Page’s search engine optimization. One of LinkedIn’s 3 main recommendations for optimizing your Page is quite simply, to share relevant content consistently. 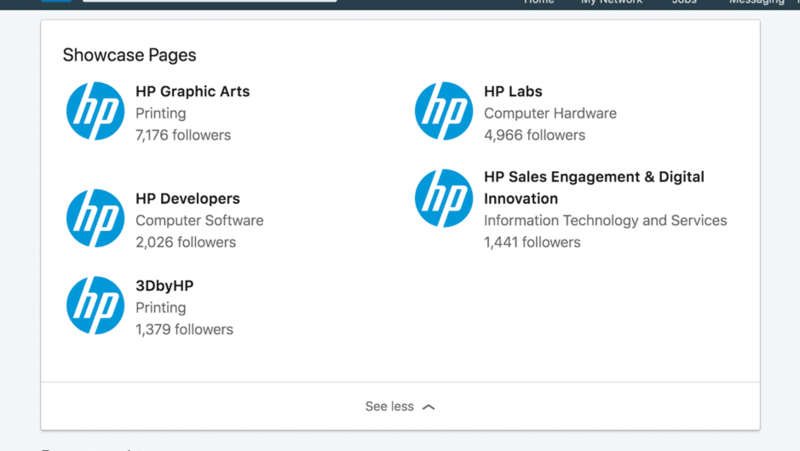 One of the features that I really like about LinkedIn Company Pages is that you can create separate pages for different brand initiatives/products or services you sell – these are called Showcase Pages. 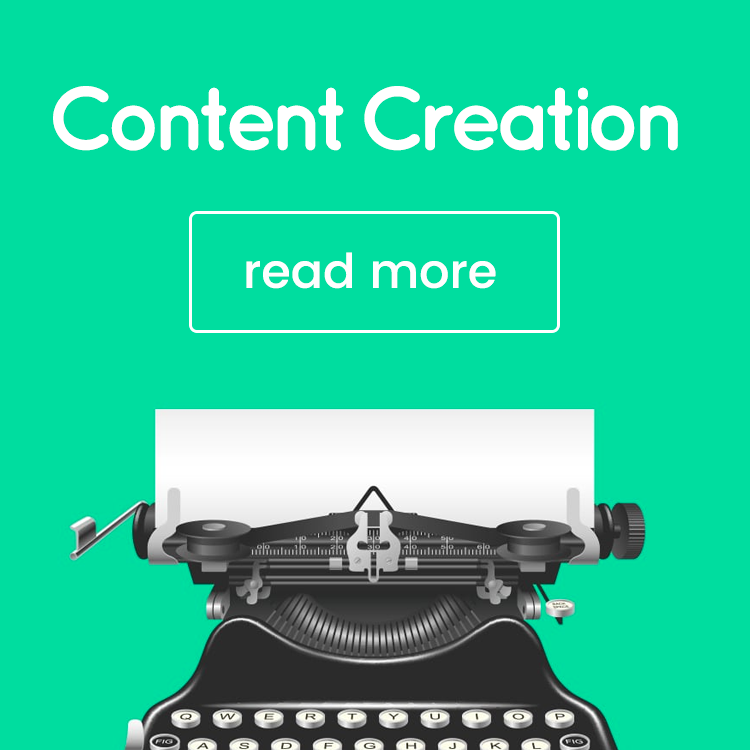 They’re completely separate from your main Company Page in the sense that they have their own audience and their own content (well, content that you publish). 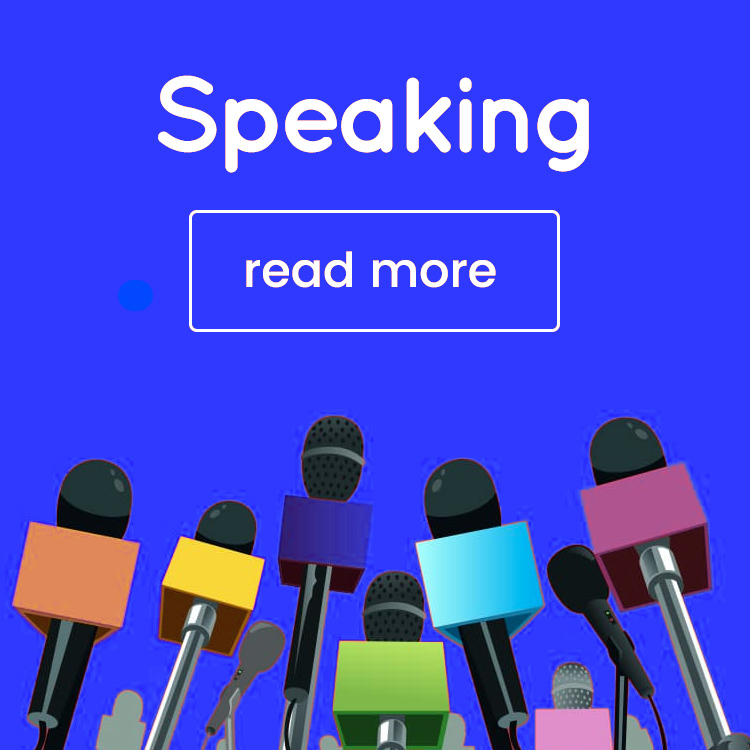 That said, the beauty of having these extra Pages is that you can build up highly targeted hubs for your niche audiences, where they can come and get useful and relevant information and resources. 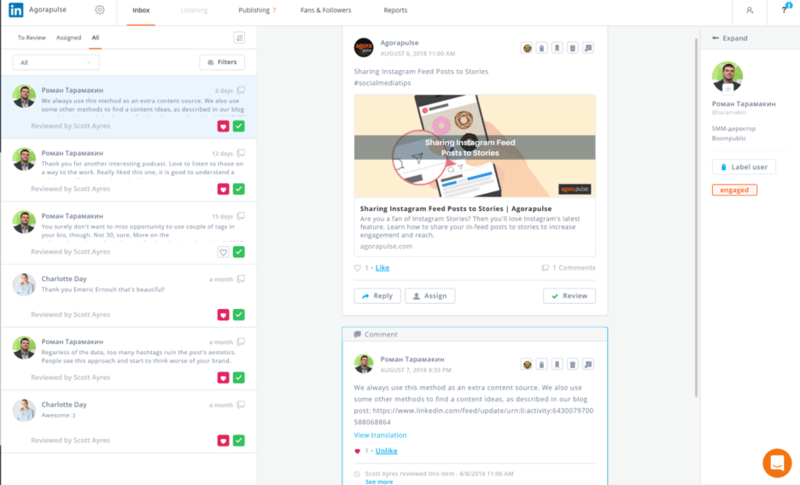 Plus, there aren’t that many businesses who are actively leveraging this feature – so if you do create one (or more Pages), it will definitely help you stand out from your competitors. 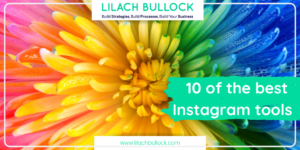 The downside though…it’s pretty much another Page to manage, which can be a problem as you need to create even more content and work on building up your Showcase Page’s followers. 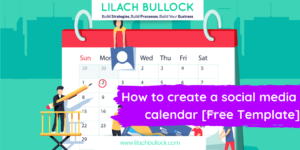 As I mentioned before, you can create several Showcase Pages; however, you will also need to develop a different social media calendar for each Page so that you’re always sharing relevant content that is different to the one you share on your main Company Page. If you have the time and resources though, it’s very much worth trying out this awesome feature. 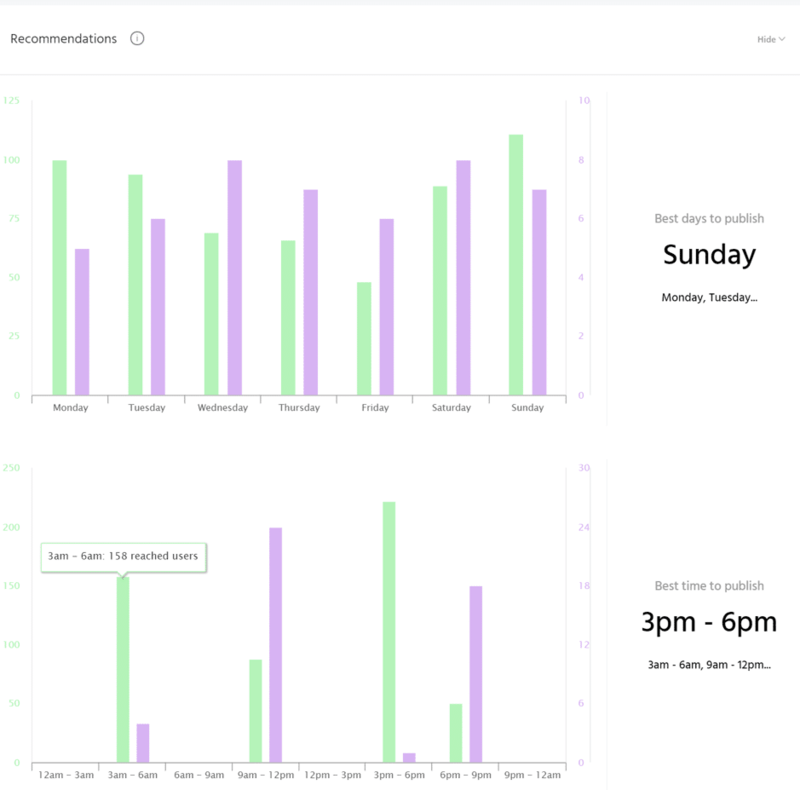 As you might imagine, this is quite a bit of extra work; but, if you have a management tool to help, it will save you quite a bit of time as you’ll be able to prep and schedule your updates ahead of time, and just log in every day to respond to comments and try to engage. One of the best tools for this is Agorapulse– it has a bunch of extremely useful features (I’m very excited about the new unlimited reports and the built-in CRM tool) and it has the advantage of working with all major social networks (Facebook, Twitter, Instagram, Google+, LinkedIn personal profiles, YouTube), which means you can handle all your social media marketing from one place.